Legionella results in hours rather than weeks – The New FASTEST! 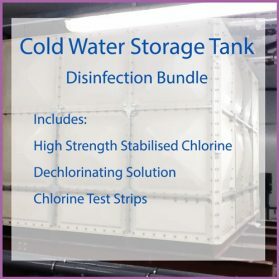 Feedwater can now offer a new, reliable and rapid Legionella test. The test, known as qPCR, detects and counts DNA from all Legionella species in potable water samples. Wherever Legionella is present, Legionella genetic material will also be present, sometimes inside whole cells, but also free floating in the water. qPCR (or Quantitative Polymerase Chain Reaction to give the test its full title), identifies and repeatedly copies all the Legionella DNA in the water sample. 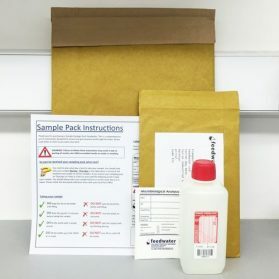 The millions of copies produced can then be measured and the complex software back-calculates the number of Legionella “Genome Units” in the original sample – This number is directly related to the amount of Legionella bacteria present. We aim to report results within 24 hours of sample receipt, but for urgent situations a same day service is available. Contact the laboratory for more details. qPCR may be recommended for site’s where immediate knowledge of results is either important for the health and safety of the public or where the delay period has material impact on ability to trade. qPCR Rapid Legionella Analysis can be ordered through Feedwater’s online web shop with secure card payments. Who might need rapid analysis? 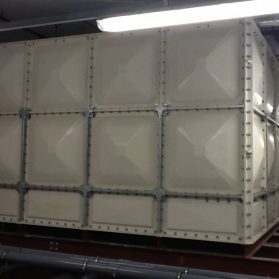 Cooling Towers should be tested at minimum quarterly or more frequently if needed such as those in built up areas where monthly testing is advised. Need a Legionella Risk Assessment? Feedwater have a team of trained Legionella Risk Assessors across the country, if you need a new risk assessment because you suspect your current is out of date or if you haven’t got one then contact us to arrange a quotation. Feedwater are founder members of the Legionella Control Association and can assist with the identification and control of water based micro bacterial issues such as Legionella. Our in-house UKAS accredited laboratory processes 1000s of Legionella samples per year.